We were initially skeptical of the reception of Greek yogurt in Malaysia due to its high price point, which is 1.5 times more expensive than an ordinary yogurt (comparing Nestle Greek Yogurt with Nestle non-Greek yogurt variant). However, we have now changed our minds as we have detected a steady flow of new Greek yogurt brands into the country, an indication of demand. 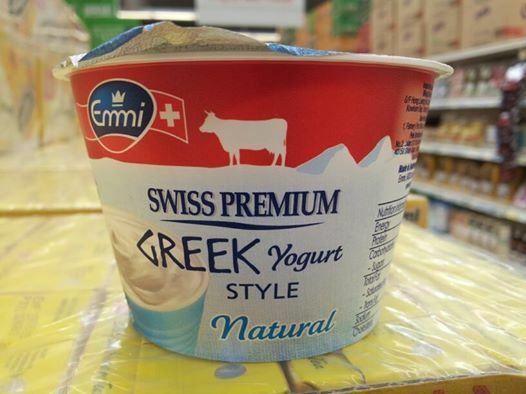 Switzerland-based Emmi is the third company to introduce Greek yogurt in the Malaysian hypermarket channel after Nestle and Sunglo. This Swiss Premium Greek Style Yogurt weighs 150g and sells for RM 7.10 (Aeon Big) or RM 7.50 (Village Grocer). At this price, it is the most expensive Greek yogurt in the hypermarket chain, slightly over two-thirds (70%) more expensive than the 135g Nestle Greek Yogurt on a per unit basis. 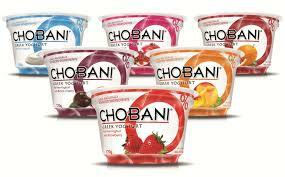 Another interesting development is Chobani, the brand with the biggest share of the US Greek yogurt market, has finally arrived in Malaysia. Distributed by Gourmet Partner (M) Sdn. Bhd., a unit of Angliss Hong Kong Food Service, Chobani is currently available at Village Grocer, a high-end supermarket chain and perhaps in other high-end chains as well. Chobani and Emmi Greek yogurts are priced at the upper mid-end, below Fage and Tamar Valley, while Nestle and Sunglow are at the bottom of the price chart. The entry of more brands such as Emmi and Chobani into the Greek yogurt category could potentially turn Greek yogurt into a mainstream category in the Malaysian yogurt market.